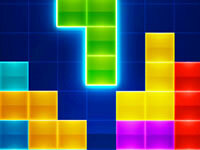 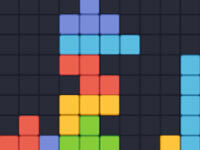 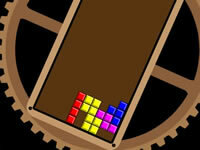 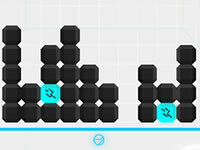 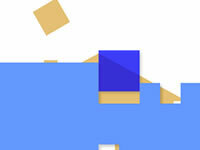 The Tetris is a game which do not need to be presented anymore. 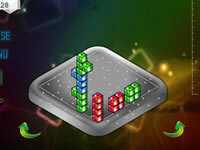 It is the king of the classic games. 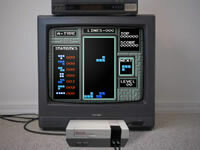 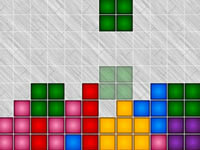 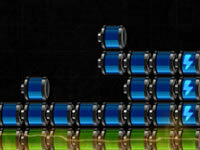 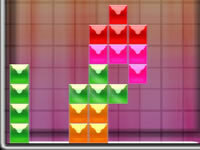 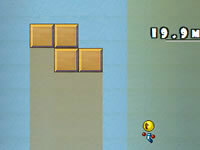 In tetris you will have to stack different blocks coming from the top of the screen and combine them in order to form lines. 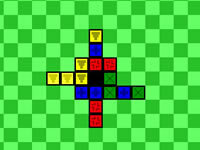 When you form a line, it is removed itself. 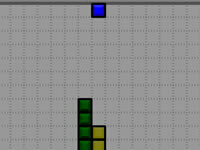 The screen should never be full, otherwise the game is lost. 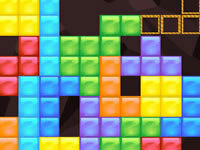 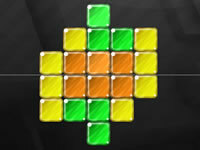 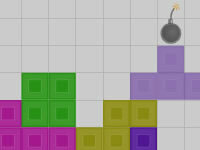 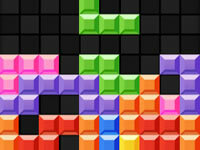 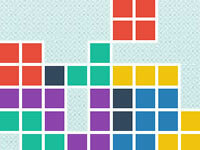 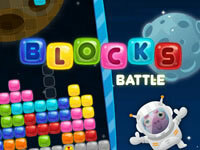 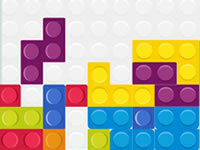 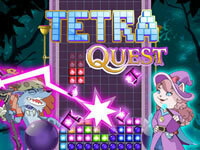 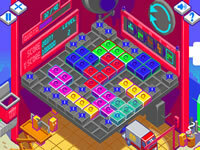 Tetris games are arcade games that are a variant of Tetris base (also on this site). 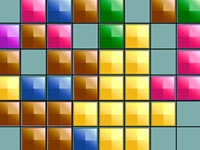 Sometimes you will just have to fill the grid, and sometimes you will have special bonuses to help you. 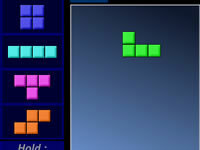 Choose your Tetris and go!